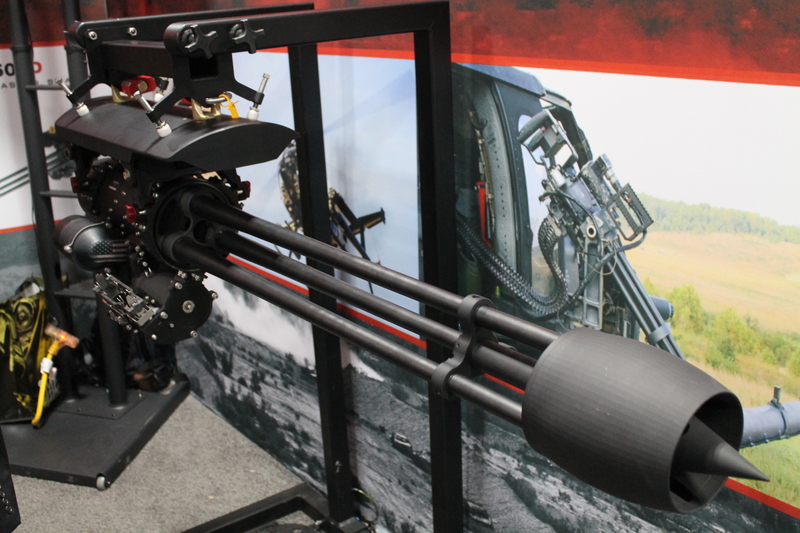 Geissele Automatics, LLC/ALG Defense were displaying some fixed and flip-up BUIS, which is cool. 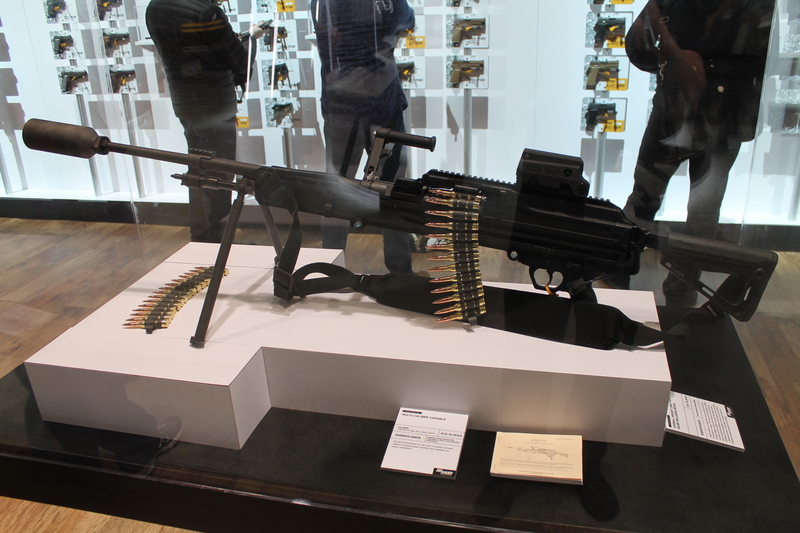 But you want to know about the complete ARs. It’s going to be a little while yet before release, but there are 2 different lines planned. 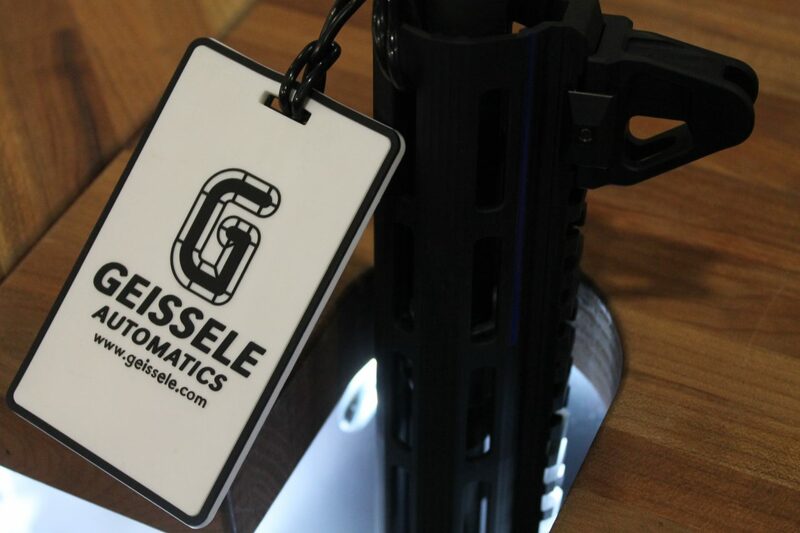 The cooler one to my mind is actually for LE buyers only, not necessarily because of features like select fire or SBR nature, but it’s something Geissele and ALG are doing specifically to support law enforcement. 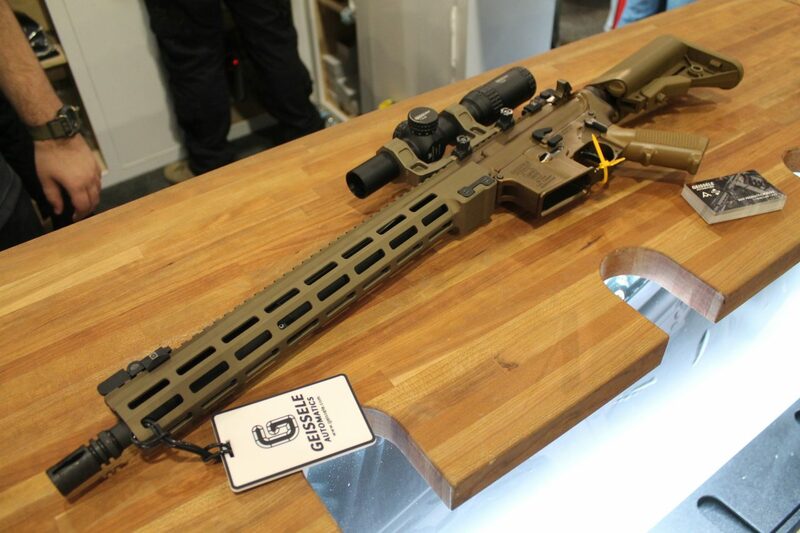 The LE line of Super Duty ARs are intended to only cost $750 and for a rifle made by Geissele that is an insane deal. I can pretty much guarantee they are at best just turning over money at that price, if not taking a slight loss on each gun. Very impressive stuff indeed. 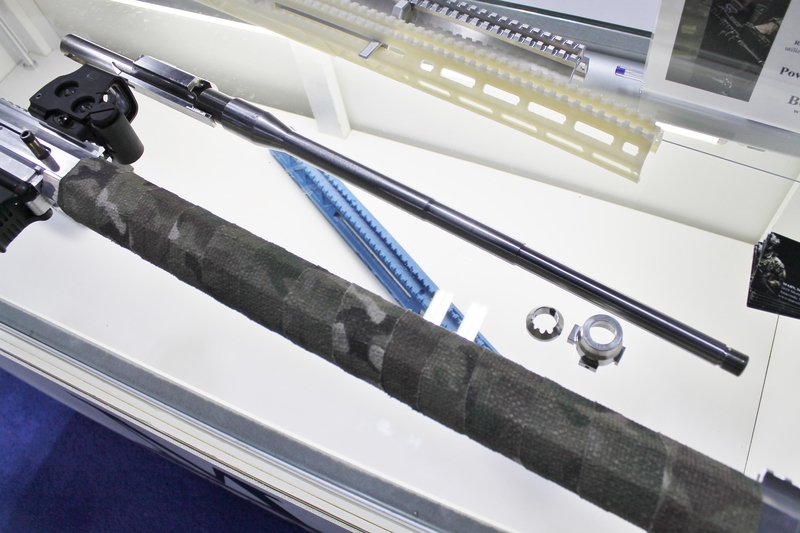 The LE guns do feature the ALG V2 forends with ALG Triggers and lower parts kits so slightly more basic overall, but all ALG stuff is made in the Geissele facility on the same tooling by the same level of people, making it an even better deal than Geissele stuff realistically. 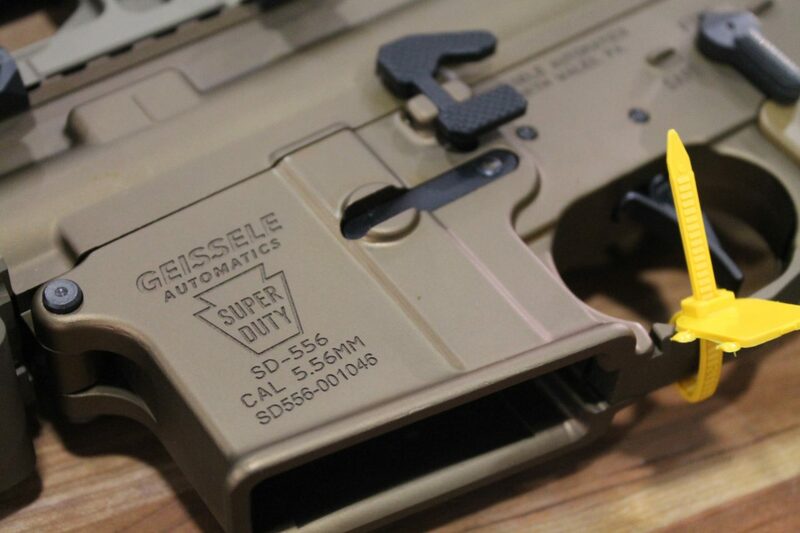 The HD line of Super Duty rifles will feature all the top end Geissele components and everything on the rifles that’s not plastic or a spring is being made by Geissele. 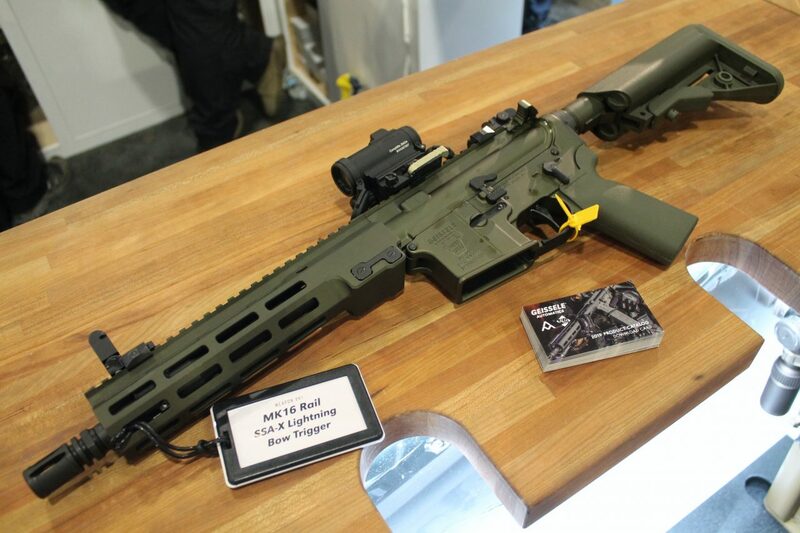 They’re now doing their own receiver sets, barrels and working parts on to which their existing accessories like Mk16 handguards, gas blocks, triggers and charging handles are built. 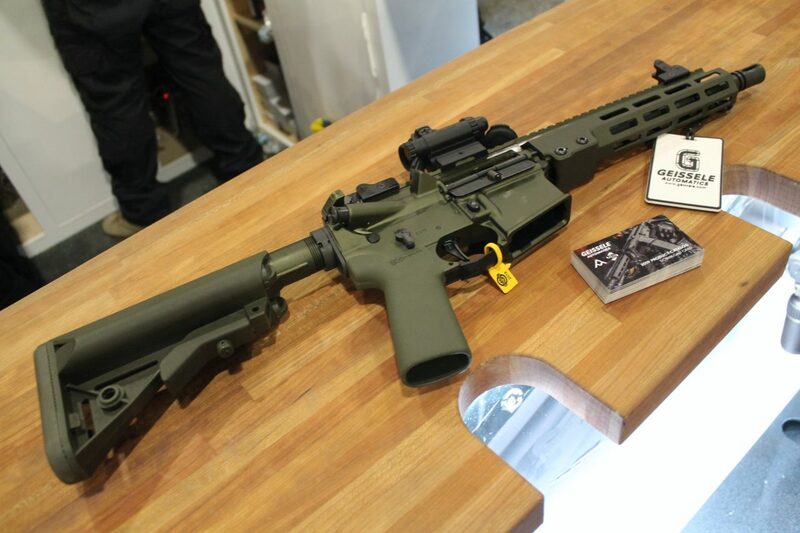 FDE, Federal Green and Black will be on offer and the exact feature set isn’t set in stone quite yet but apparently there’s only going to be the one style with perhaps a couple of different barrel/rail lengths to choose from. While the receivers are of traditional military style, there’s no doubt in my mind that the overall build quality is going to be utterly top notch and reliability will be beyond reproach.